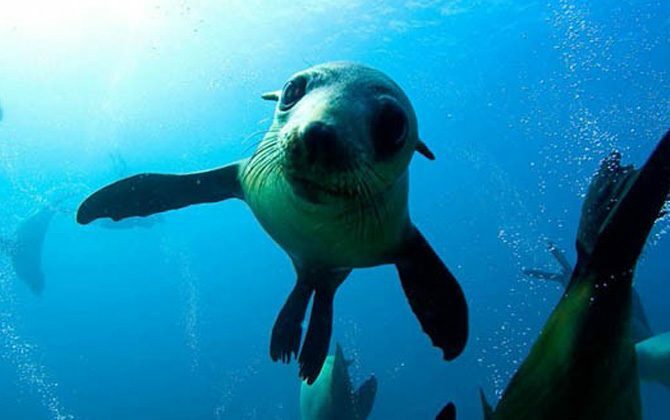 Hot Days have been perfect weather for Snorkelling with the Seals at Montague Island. You also have the option to add a Montague Island Tours. Mask, Snorkel and Fins are included. Snorkel trip departs daily from Town Wharf, Bluewater Drive, Narooma.